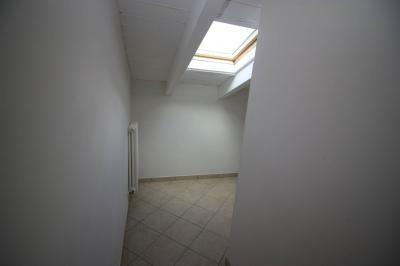 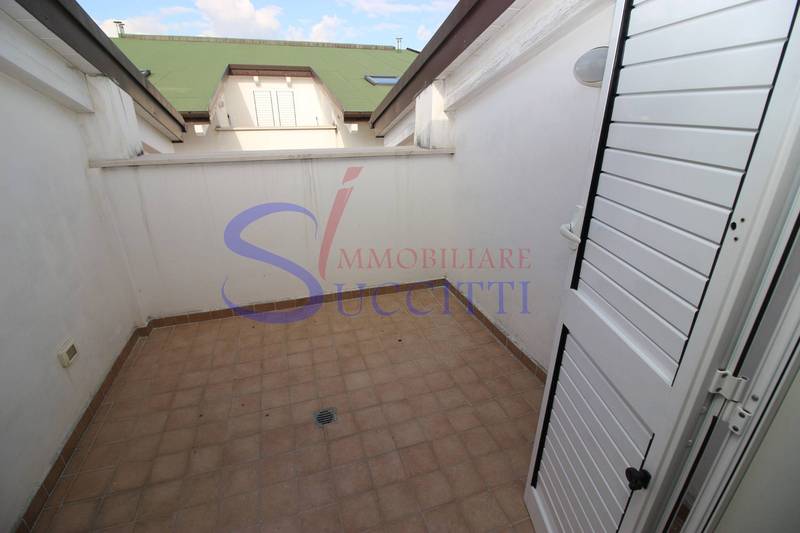 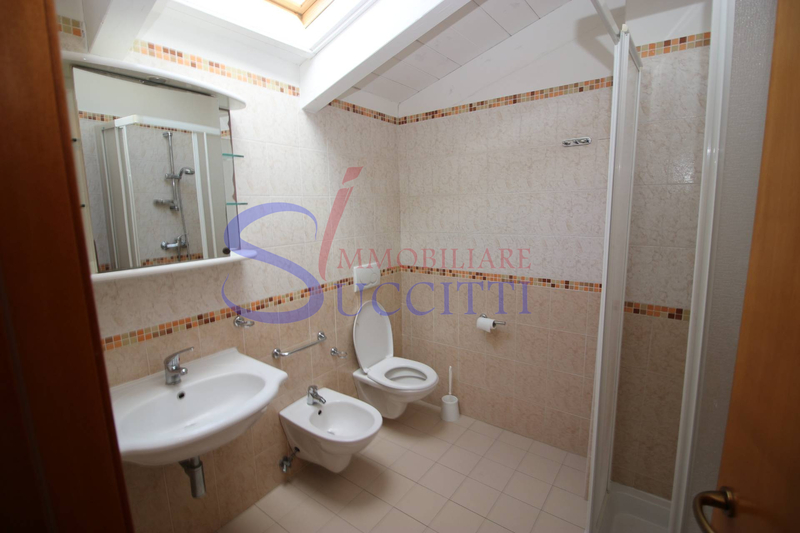 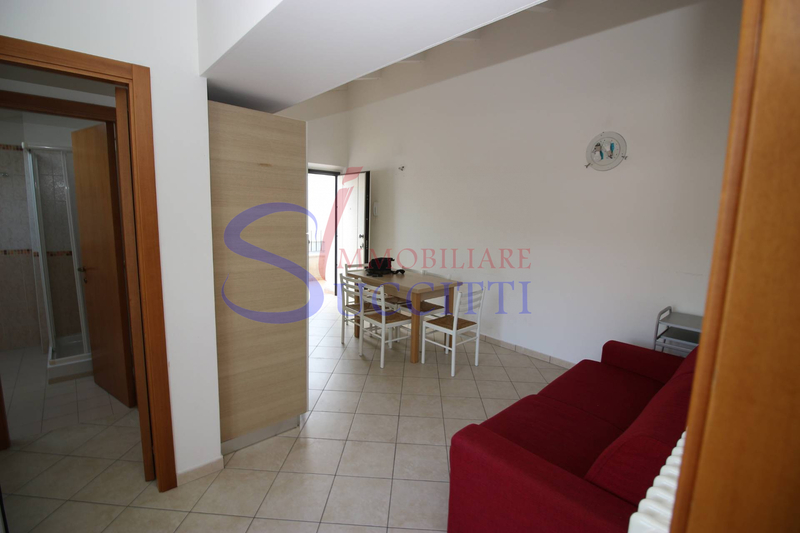 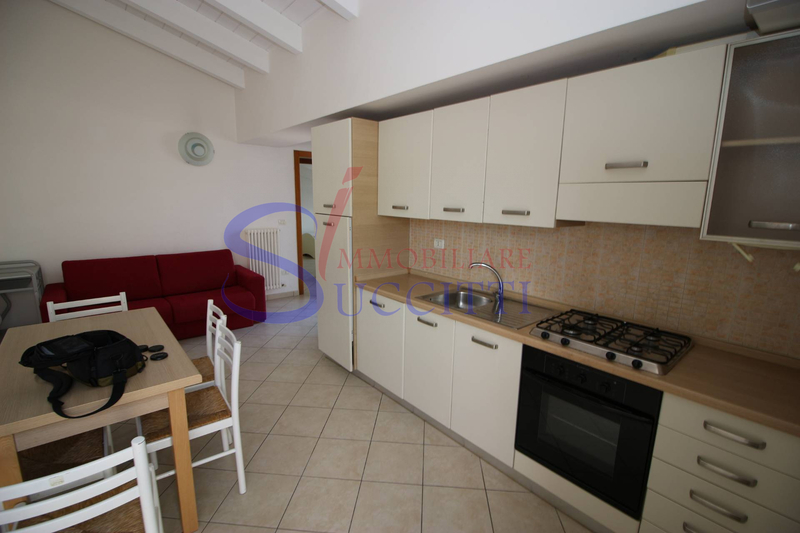 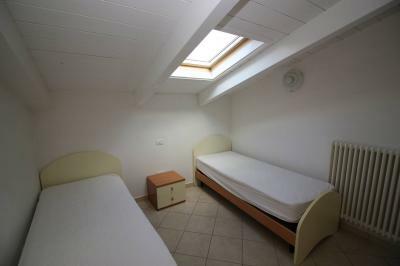 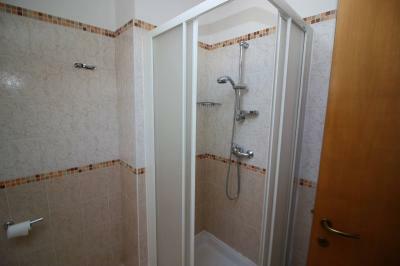 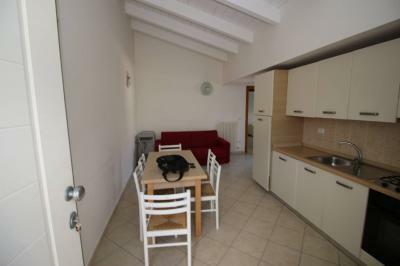 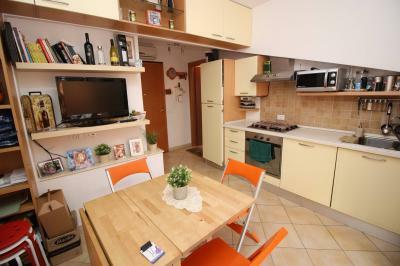 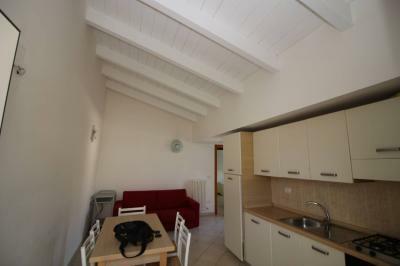 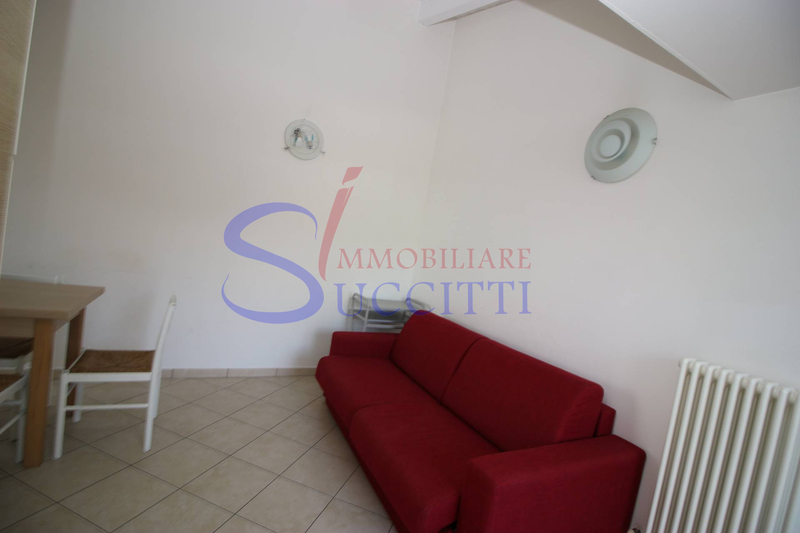 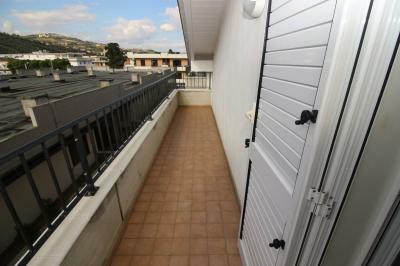 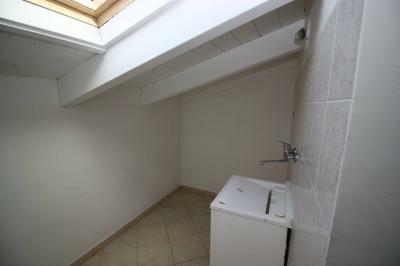 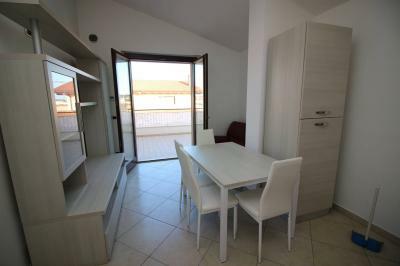 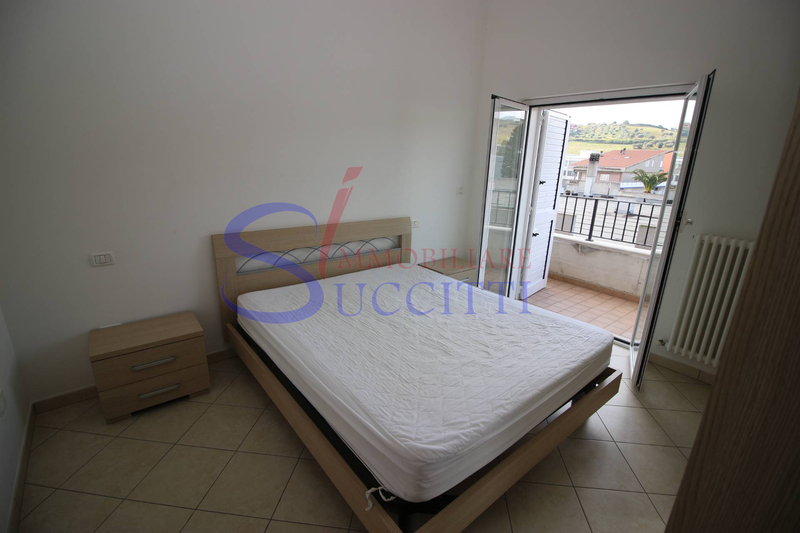 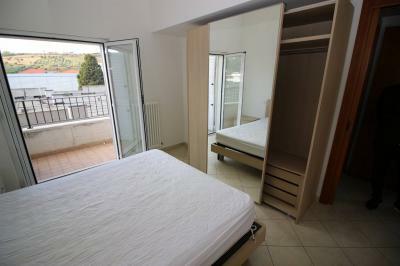 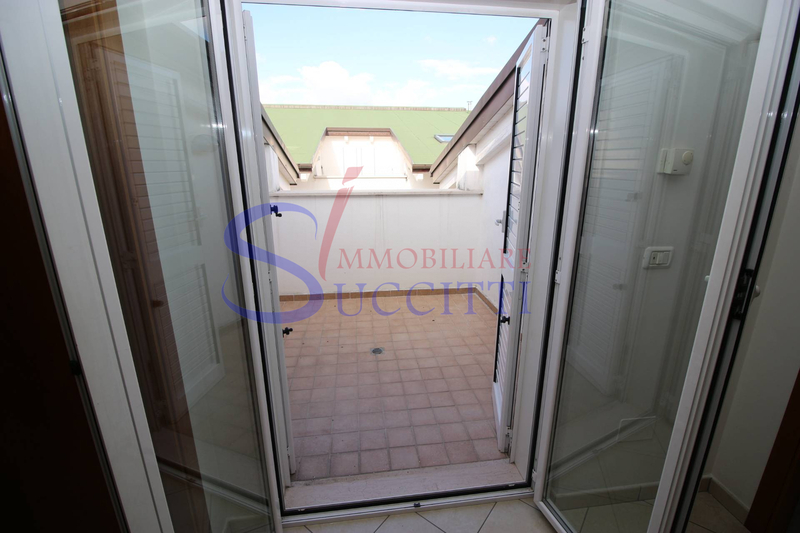 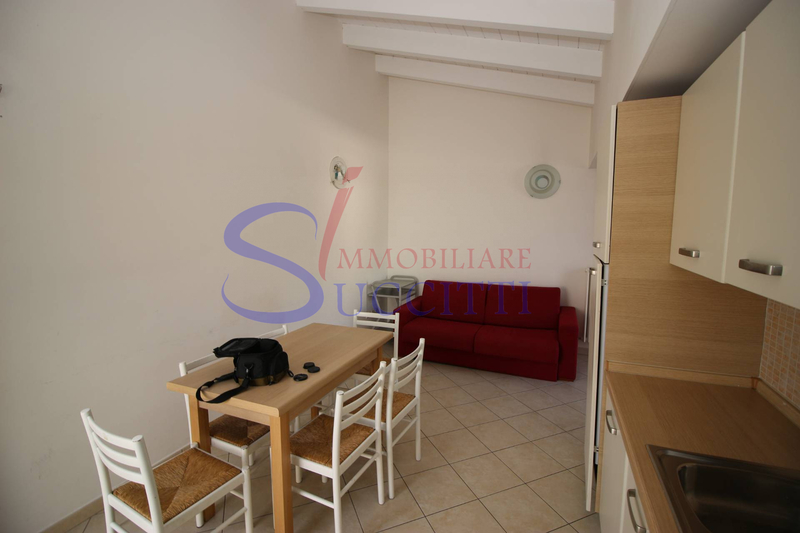 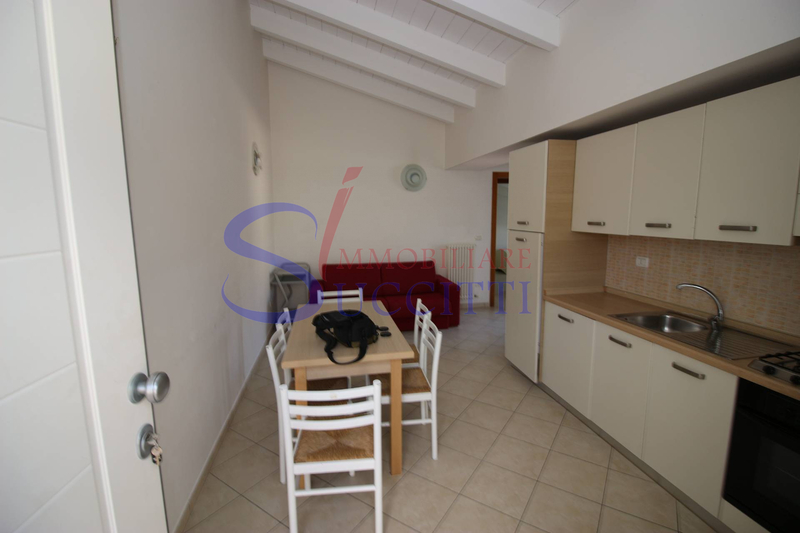 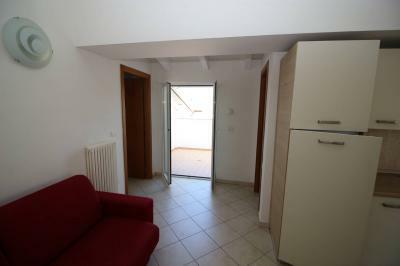 LOFT for Sale in Tortoreto LIDO at 500 METERS AWAY from the sea. 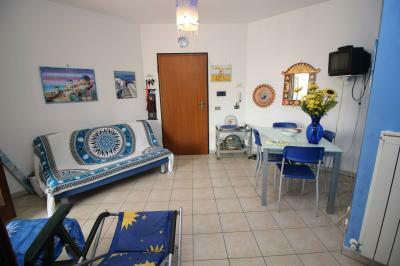 We propose to Tortoreto Lido in via Spataro about 500 meters from the sea, a lovely loft, on the second floor without elevator is part of a newly built building. 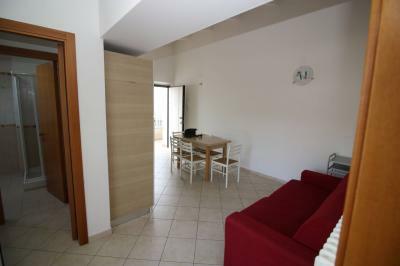 The apartment is about 55 square meters, has a living room with open kitchen, two bedrooms, a bathroom with shower and window, a room used as a laundry room where you could make a second bathroom, a living room with a terrace and balcony facing West North facing position. 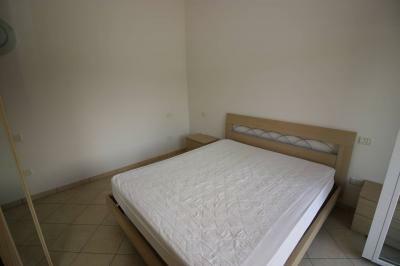 The House has armored and is being sold furnished.